ASSLC Season Results Check here for the latest season race results. Check out the latest events from ASSLC and AMMC on the calendar. 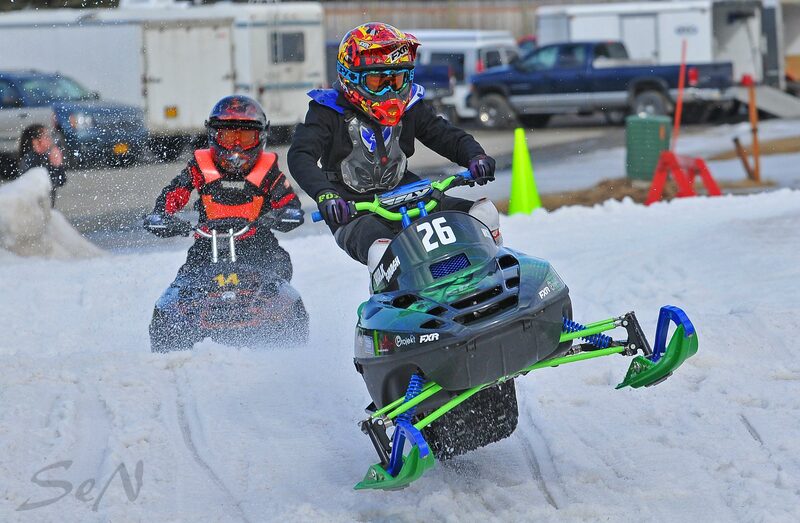 Stay updated on the season standings for ASSLC 120cc races. Get in touch with the resident riders and support crew for ASSLC. 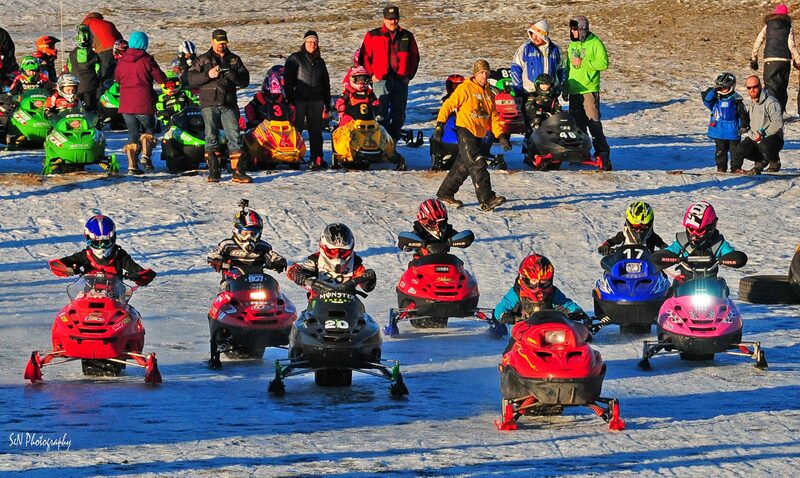 Download a copy of the rules and regulations for ASSLC 120cc races. View a current list of local businesses that sponsor and support ASSLC. Get in touch with the ASSLC via email or Facebook. 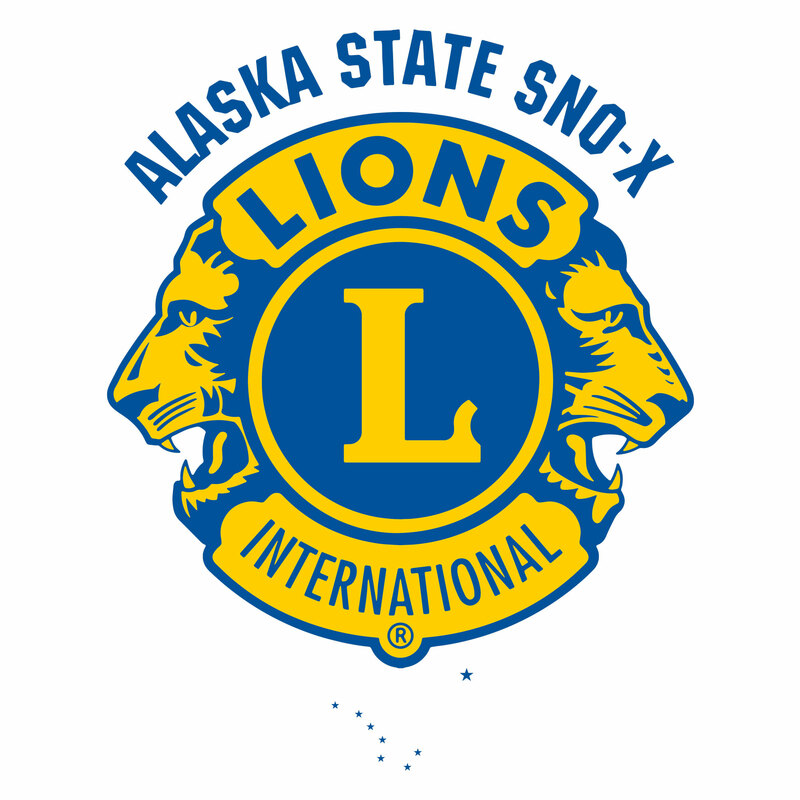 Alaska State Sno-X Lions Club (ASSLC) is a Alaskan operated non-profit organization and members of the Alaska Anchorage Lions Club. 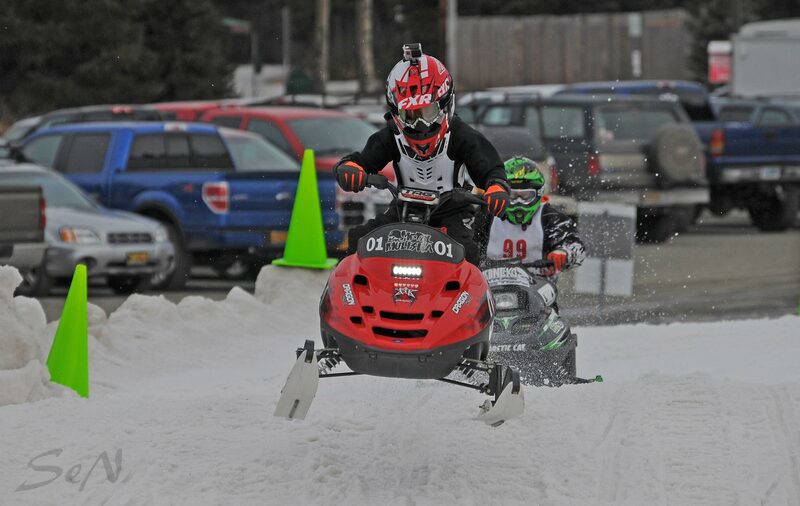 ASSLC wants to support the community and state by starting Alaska’s first Snocross/Freestyle circuit. ASSLC is a group of volunteered individuals and professional athletes. 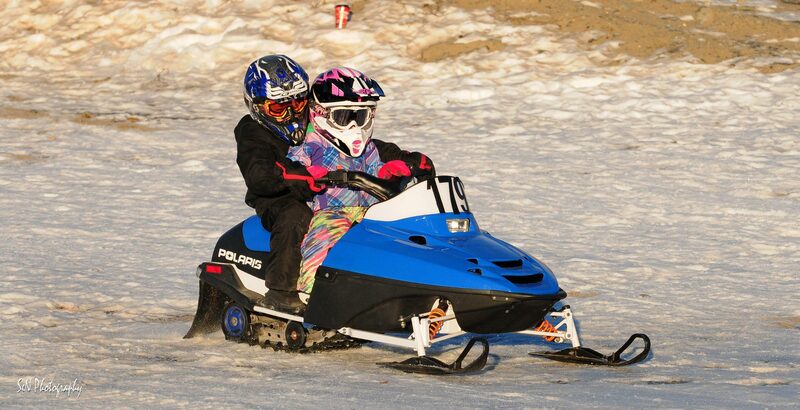 Our Goal is to run a successful Snocross/Freestyle circuit and allow athletes of all ages to have opportunities to advance and excel with professional guidance while providing the community with a facility designed around safety and fun. 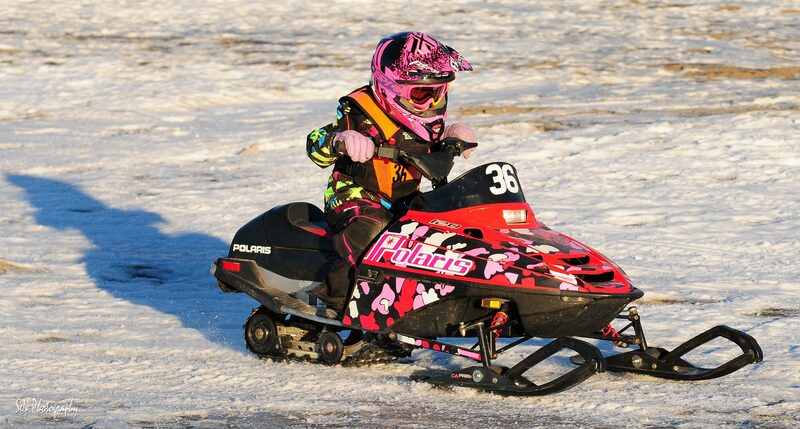 We want riders to have the chance to confidently give Snocross or freestyle a try no matter what their talent level currently might be. With professional experiences ASSLC can also help the younger generation get in contact with the correct personnel to pursue opportunities at the professional level. ASSLC tracks will be built to successfully gain the interest of the community in a safe manner. As said above we want to emphasize the importance of our main focus, “the growth of the sport” to all ages especially the beginner. ASSLC wants to attract anyone and everyone even if they have zero to little interest in the snowmachine community. 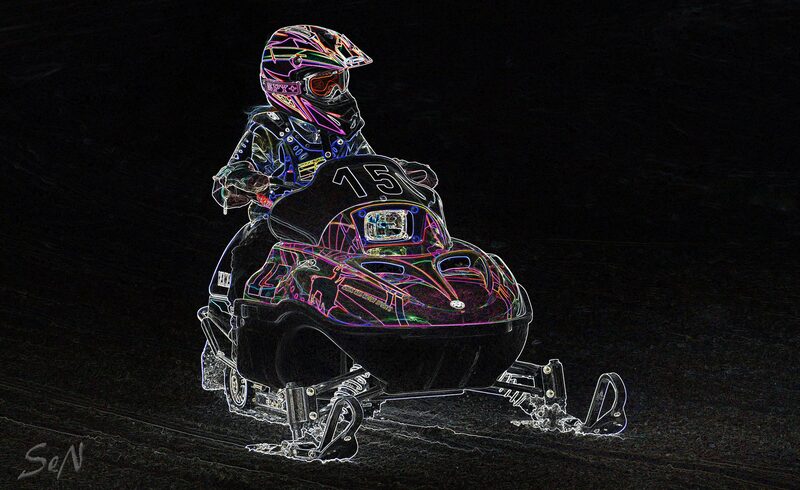 We will provide the community with not only a fun competitive snocross schedule from beginners to advanced athletes, but a developmental freestyle league as well.